I’m a late adopter. I got my first smartphone a few weeks ago. And I finally made my first Washi Dress. This pattern has been very popular in the blogosphere for the past two years or so, and I’ve had it in the back of my head for about as long as to make one eventually. 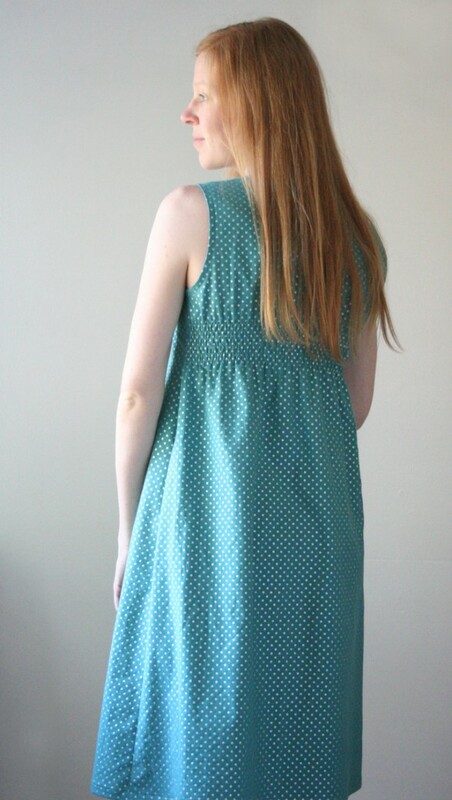 Well, I continued my theme of summer sewing this weekend, and made a sleeveless Washi Dress! 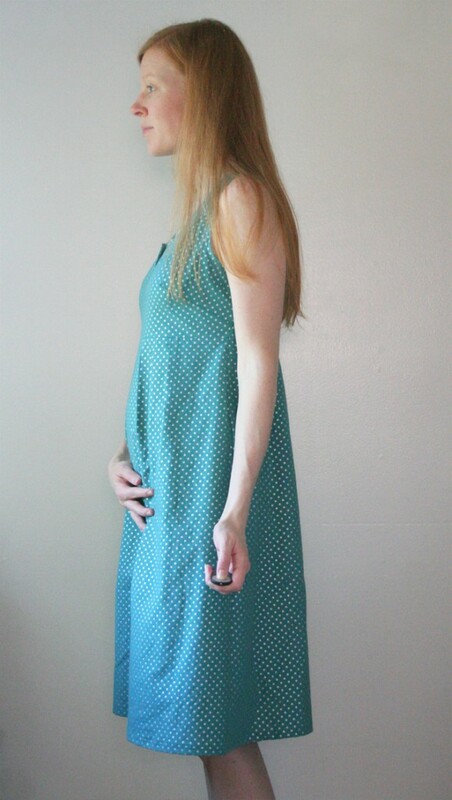 This dress is lovely and super comfy (plus: it has pockets!). 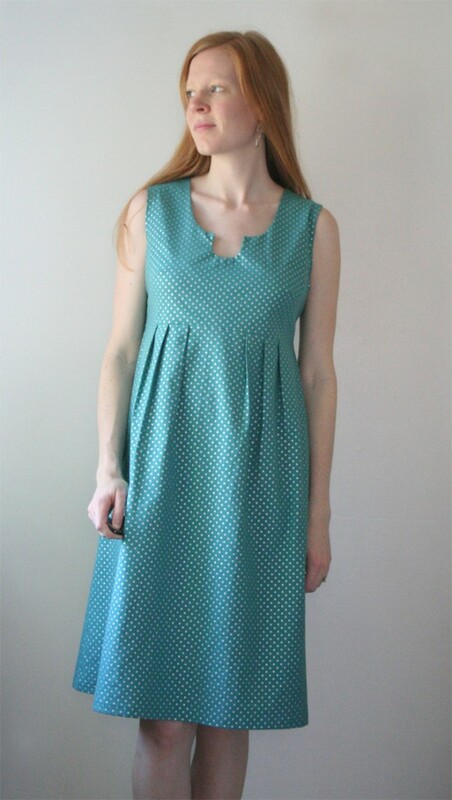 Rae did a great job with the design and I am already planning a second version, with little sleeves and a bodice lining so I don’t have to fuss with bias-binding the armholes. 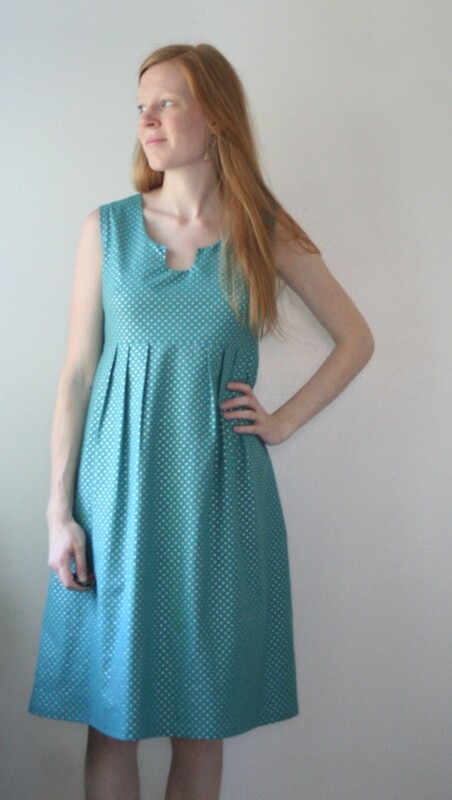 This entry was posted in clothing, Sewing. Bookmark the permalink.